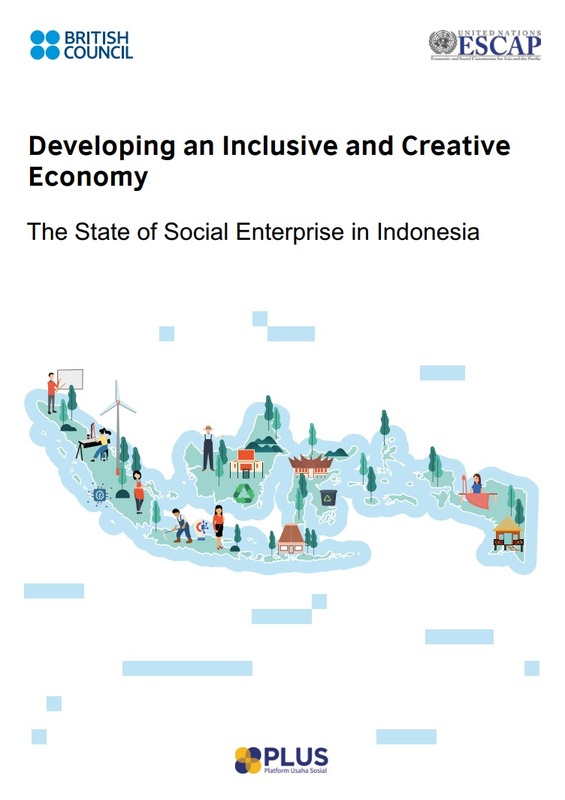 PLUS proudly launched a report on social entrepreneurship (SE) titled: Developing an Inclusive and Creative Economy: The State of Social Enterprise in Indonesia. Along with the growing interest on SE, we hope this report provides a baseline to help guide decision making and support the development of SE in Indonesia. The social enterprises surveyed in this research represent a strong, emerging sector and are demonstrating their potential to address social and environmental problems in Indonesia. This snapshot of the ecosystem, based on responses from nearly 500 respondents, shows that the social entrepreneurship sector is vibrant, dynamic and growing.